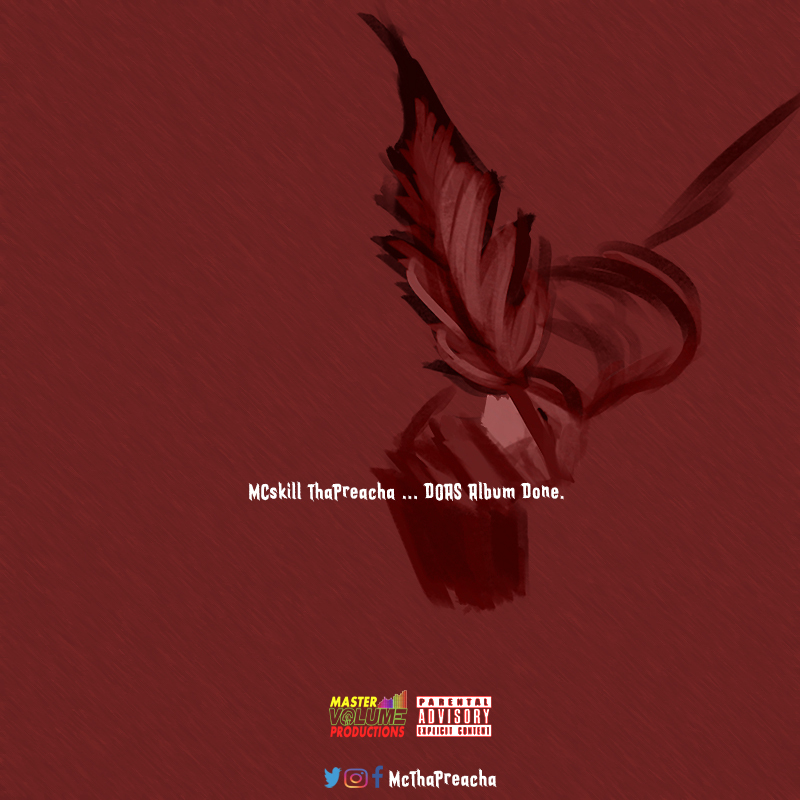 Nigerian rapper MCskill ThaPreacha delivers a politically charged Nas inspired freestyle over DJ Khaled’s Nas Album Done instrumental and he calls this DOAS Album Done. DOAS meaning Diary Of A Supernatural will be the rapper’s 8th body of work. The album is ready and a release date will be announced soon. 2019 the year we gonna fix this huh?